2. 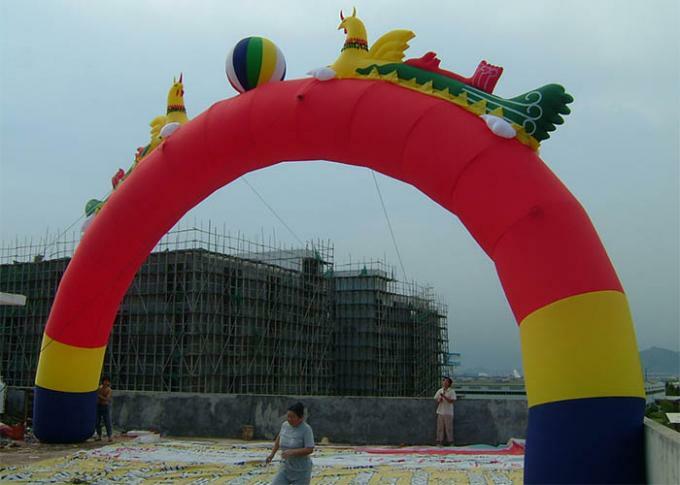 Our company has 10 years expericence on inflatable production and on export to any countries all around the world; Our factory staff are absolutely skillful, and our salesmen are experts! 3. 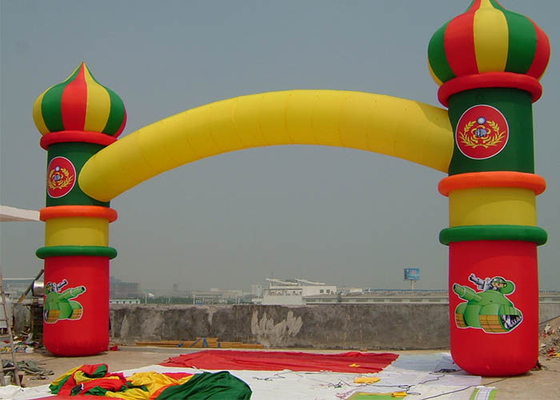 We provide 3 years limited warranty for our inflatable products. 4. 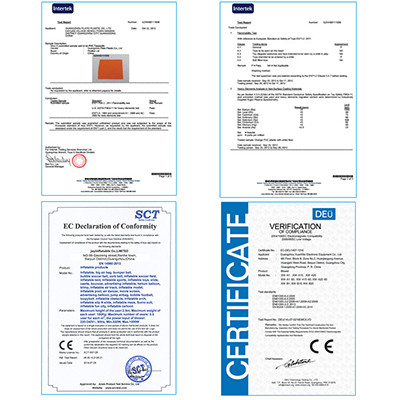 Not only we provide perfect pre service before ordering, more imprtantly, we provide satisfactory post service, including QC, shipping, quality enquires or even conflict etc. 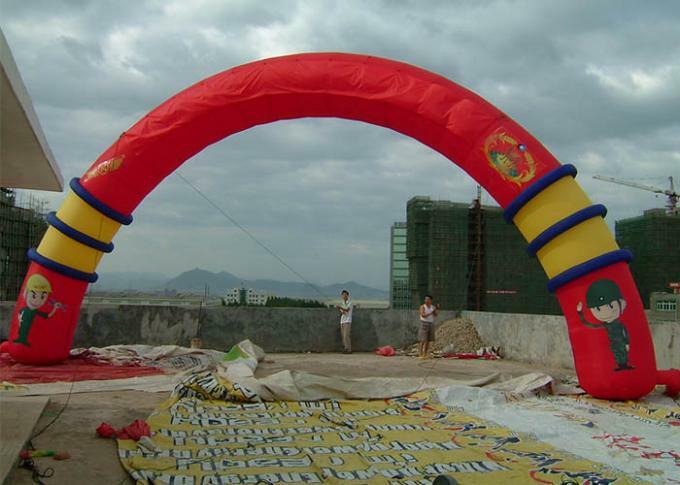 A.Our inflatable products all have passed EN71-1-2-3,SGS,EN14960, EN-15649 lead free certification. B.Professional designers and experienced workers guarantee that the designs and size of the inflatable items can be adjusted effectively as per your own demands. 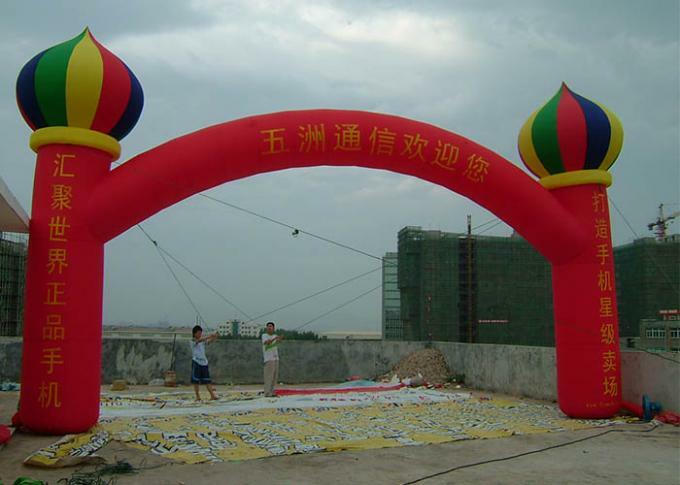 C.Professional Quality Control Department,we test each product for 3 days to ensure the toys seamed exactly well. D.13 years experience in this field can provide you with best service,products and after-sales service.